In a massive blow to Disney and Marvel Studios, it is reported that The Avengers: Endgame has leaked online ahead of next week’s Red Carpet premiere and opening next week. Note: We do not have The Avengers: Endgame leaked footage on the site and will not be posting a description or any spoilers. 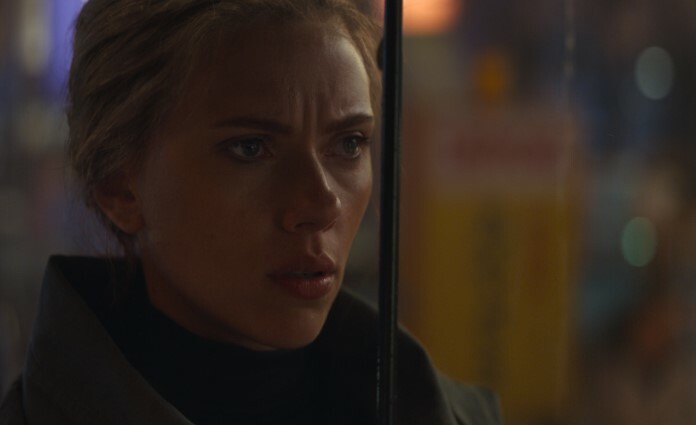 According to users on various social media sites, The Avengers: Endgame leaked footage features “all the best parts,” so tread carefully if you are looking to avoid spoilers. Other users are also stating there are “massive” spoilers and that all the important parts of the movie are known or have leaked. 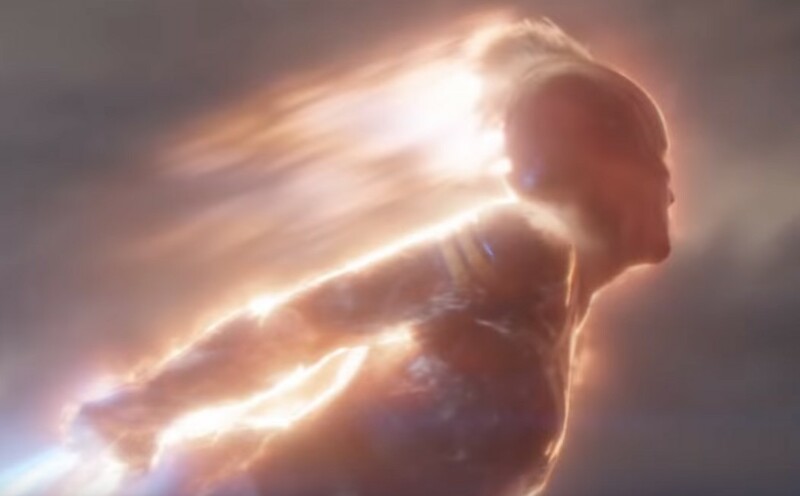 I’m avoiding reading any of the posts, so I don’t know how the The Avengers: Endgame footage leaked online or what it specifically contains, but if I was to guess, the source of the leak more than likely came from a foreign country that already has a copy of the movie, or quite possibly the footage may have leaked through a separate company that has worked on the film, such as on the special effects or what have you. If you are looking to avoid The Avengers: Endgame leaked footage and spoilers, you may want to stay off of social media, or at the least, don’t read any comments. I recall prior to the release of Star Wars: The Force Awakens that people were spoiler-bombing comments on Facebook with the death of Han Solo. Prior to the release of Infinity War, the Russo brothers asked the media and fans not to spoil anything, and they have done so again with the release of this movie. I also ask you to please, please don’t post any spoilers. The Avengers: Endgame Red Carpet premiere takes place Apr. 22, the Chinese opening is Apr. 24, the Thursday advanced previews take place Apr. 25, and the movie opens officially April 26.